READY TO BECOME THAT CONFIDENT AND CONSISTENT TRACK RIDER? Biker. Track Nut. Latte Aficionado... 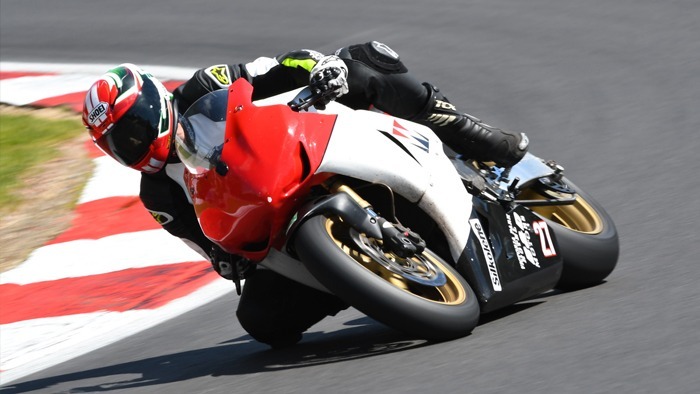 If you don't find a milky coffee in my right hand, it's probably because it has a throttle in it. 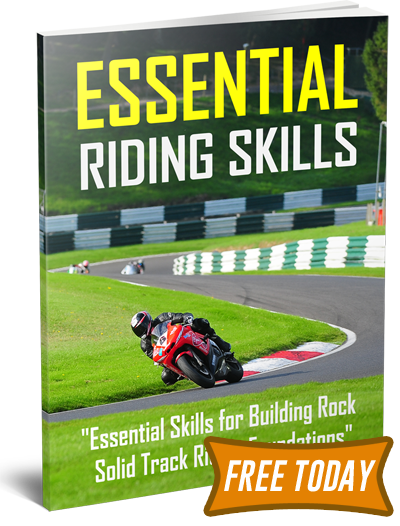 Essential riding skills for building rock solid track riding foundations.